Devlin’s Painting offers trusted full-service, interior and exterior painting in the Pittsburgh area for your residential property. We take great pride in how we prepare surfaces for painting and our close attention to both workmanship and neatness. 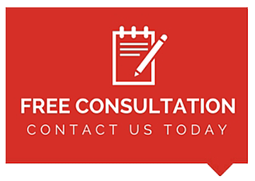 With our 20 years of experience, we know what products work best on different surfaces and have the professional skill to paint your ceilings, walls, cabinets, woodwork and other trim in a timely fashion. We are EPA Lead Certified, and we can repair cracks, holes, rotting wood and other imperfections that can shorten the lifespan of a paint job. If you have environmental concerns, we can find the best Green products for your home improvement project. We can also add design elements to your living spaces such as crown molding and wainscoting before priming and painting. If you need help choosing paint colors, we are happy to set up a color consultation through Sherwin Williams. 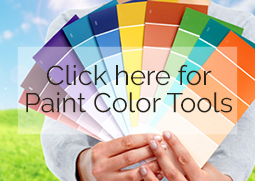 You can also use several online tools to help you choose the paint colors for your next project. 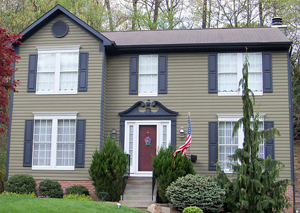 To improve the exterior of your home, Devlin’s Painting will scrape, prime and paint wood, vinyl, aluminum or Hardie Plank siding, window trim and shutters, and will pressure wash and stain wood decks and fences. We can also prime and paint your brick home to give it a dynamic new look. Other residential improvement services we offer include resurfacing concrete swimming pools, cleaning and epoxy coating garage or basement floors and staining cedar siding, cedar rook shingles and log homes.